As a molecular geneticist, Dr. Siddiqi worked across several different model organisms from bacteria to Aspergillus and Drosophila. He studied and characterised the structure of genes in Aspergillus, and later along with Alan Garen, discovered suppressors of “nonsense” mutations in bacteria. The latter soon proved to be instrumental in the discovery of the “nonsense” codons in the genetic code, which serve as stop signals in the process of protein production in cells. 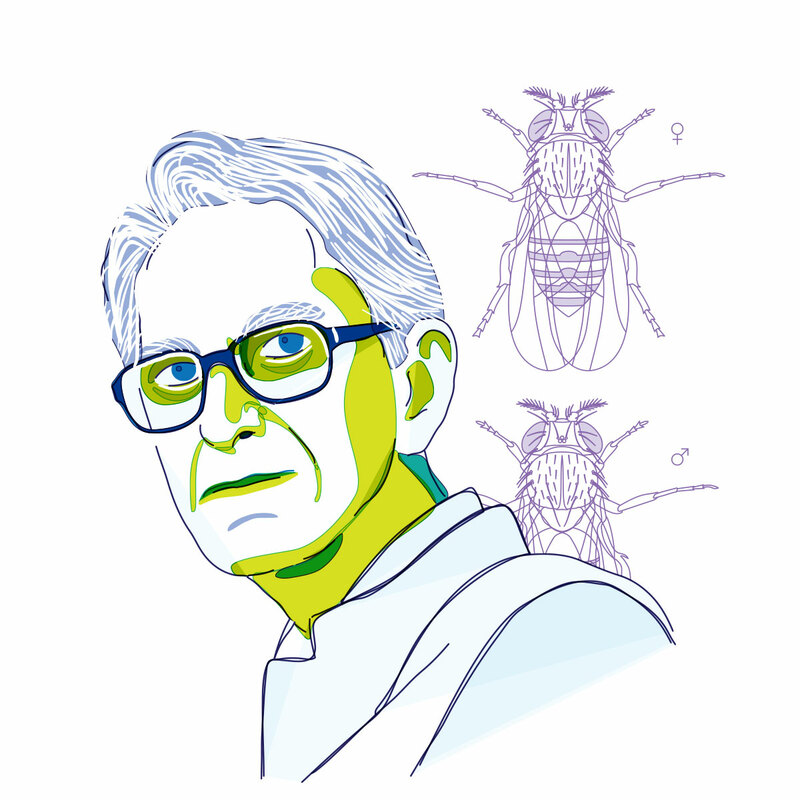 In the field of neuro-genetics, Dr. Siddiqi, along with Seymour Benzer, discovered temperature-sensitive paralytic mutants in Drosophila, and the generation and transmission of neural signals. He also studied the sense of smell and taste in Drosophila, including how olfactory information is encoded in the brain of the fly, and how chemosensory genetics can be used to study this further. Dr. Siddiqi received several accolades and was a member of several science societies across the world. He was instrumental in setting up the Molecular Biology Unit at TIFR, Mumbai and later went on to become the Founder-Director of the TIFR - National Centre for Biological Sciences in Bengaluru.